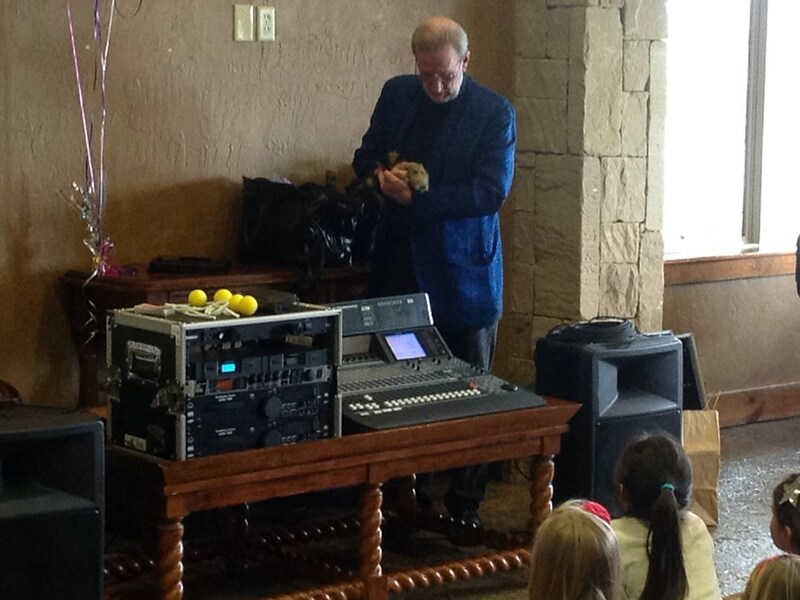 We offer a sound system with our package which helps the kids have more of a great time and we create more of an event for you than just the show. We can make a playlist of some off the songs you may like especially if it is a kids birthday party or son and daughters themed event. We bring music that fits in to the theme. 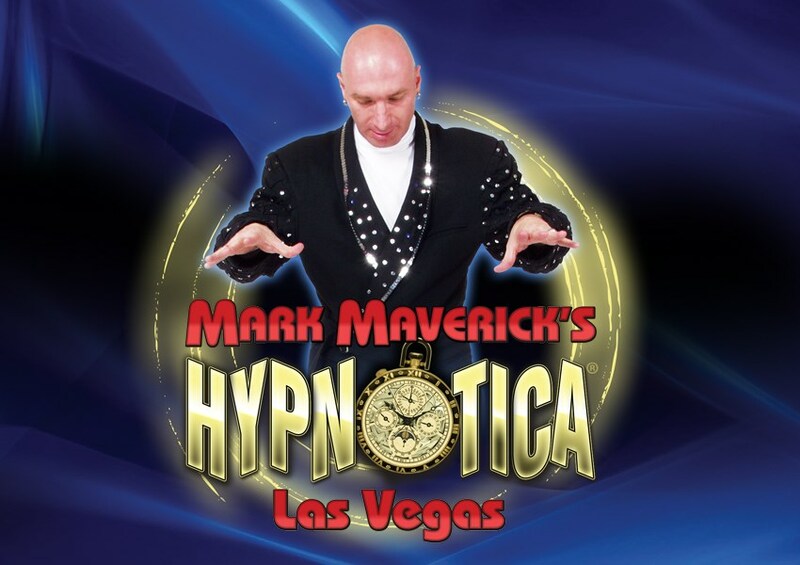 Book us now for a unique special offer to make your next birthday party or event spectacular! 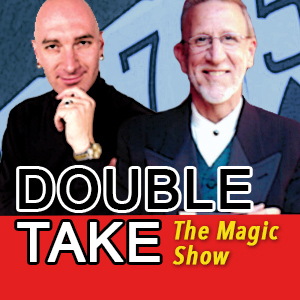 Please note Double Take Magic Show will also travel to Richardson, Allen, Garland, Wylie, Rowlett, Dallas, Lavon, Melissa, Rockwall, Copeville, Mc Kinney, Nevada, Princeton, Frisco, Mesquite, Addison, Fate, Sunnyvale, Carrollton, The Coloney, Farmers Branch, Farmersville, Josephine, Royse City, Forney, Irving, Prosper, Coppell, Caddo Mills, Balch Springs.